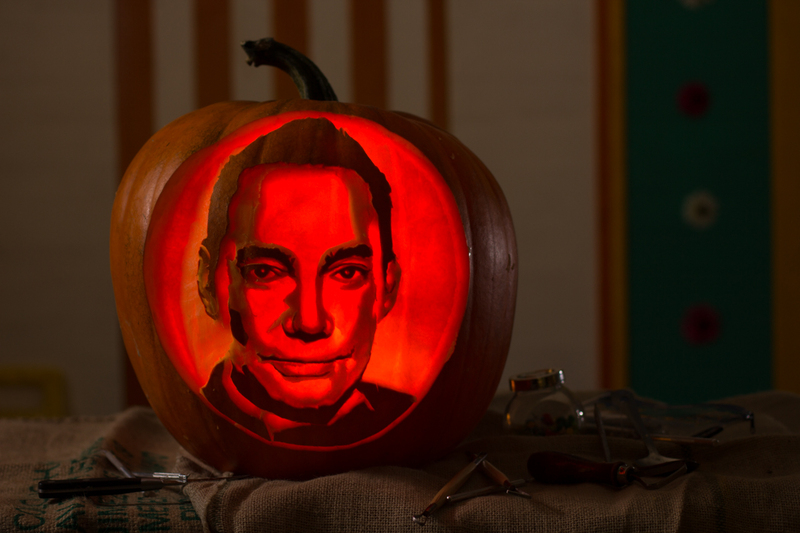 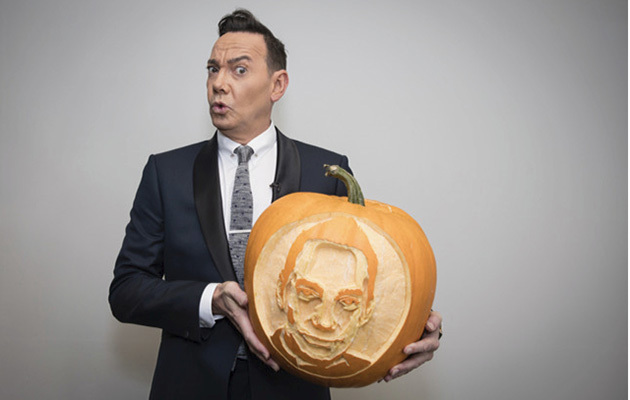 Strictly Come Dancing Judge Craig Revel Horwood in a spooktacular pumpkin! 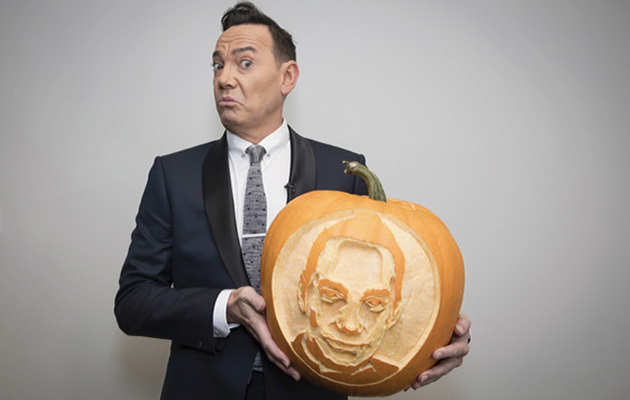 We were delighted to be asked to create a pumpkin for the TV Times of Strictly Come Dancing judge Craig Revel Horwood. 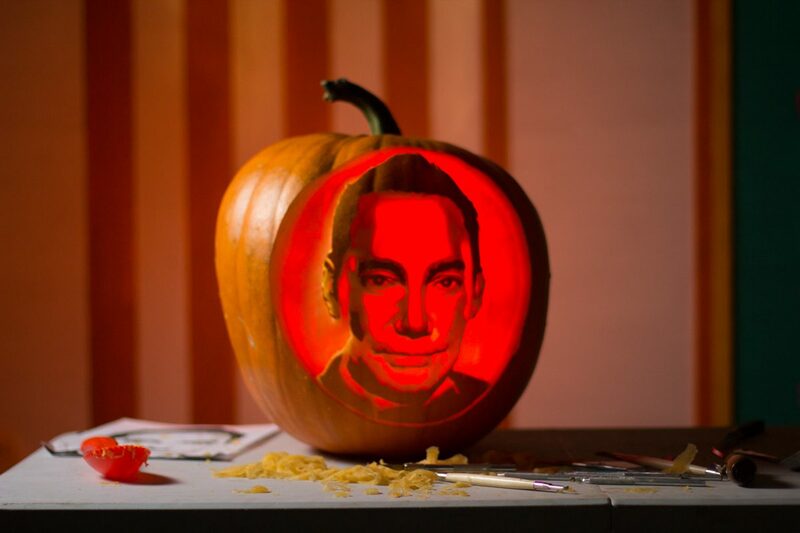 Here are the results! 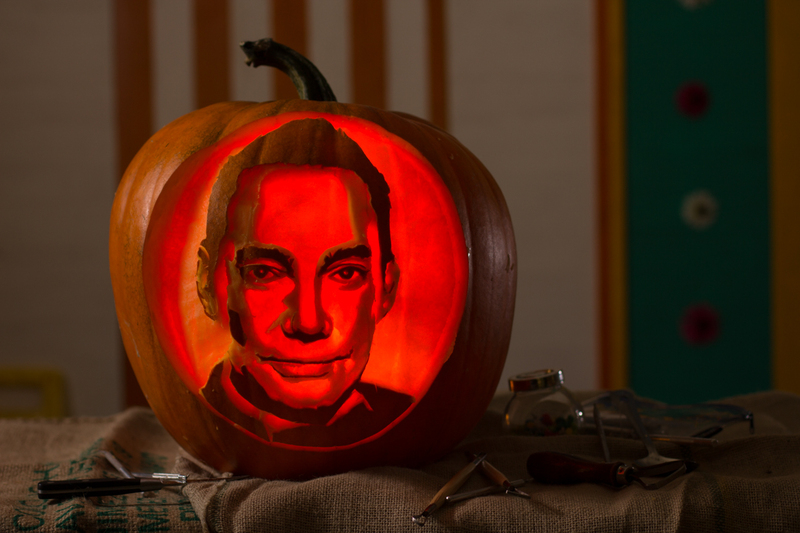 Craig didn’t look too impressed but these pumpkins only work lit up Craig!